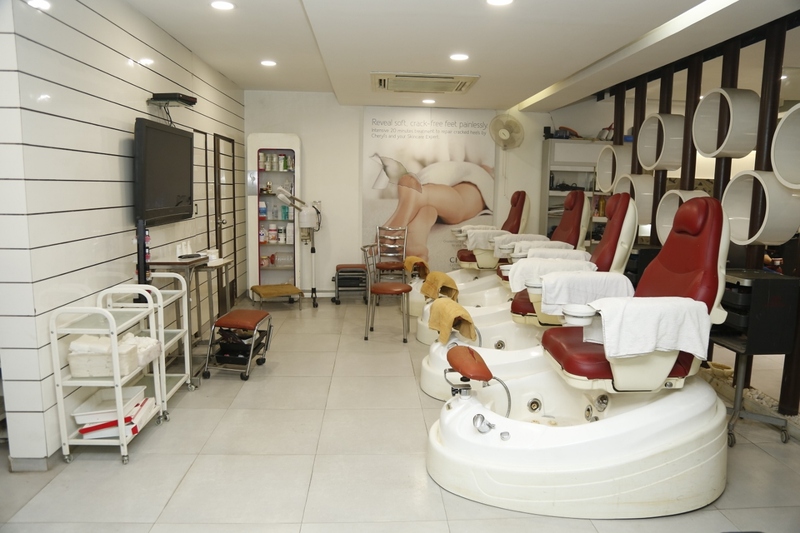 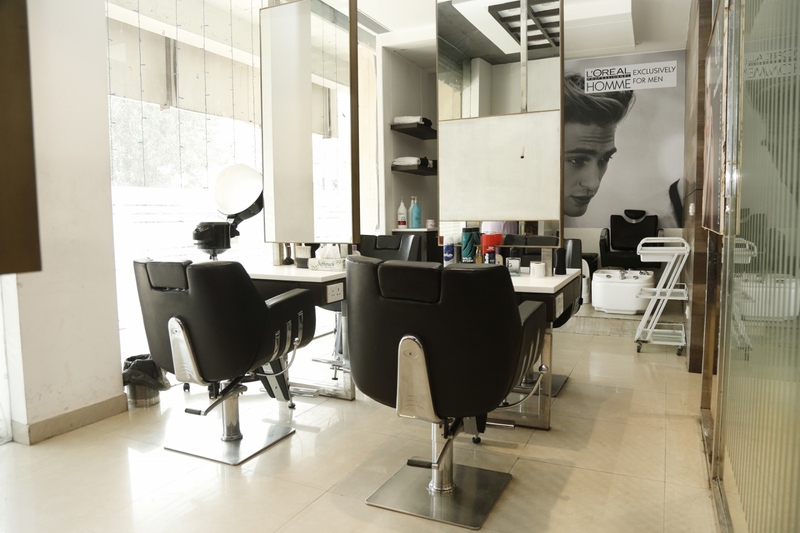 With over 25 years in business, Madonna beauty parlor pvt ltd has been making women feel beautiful since 1983. 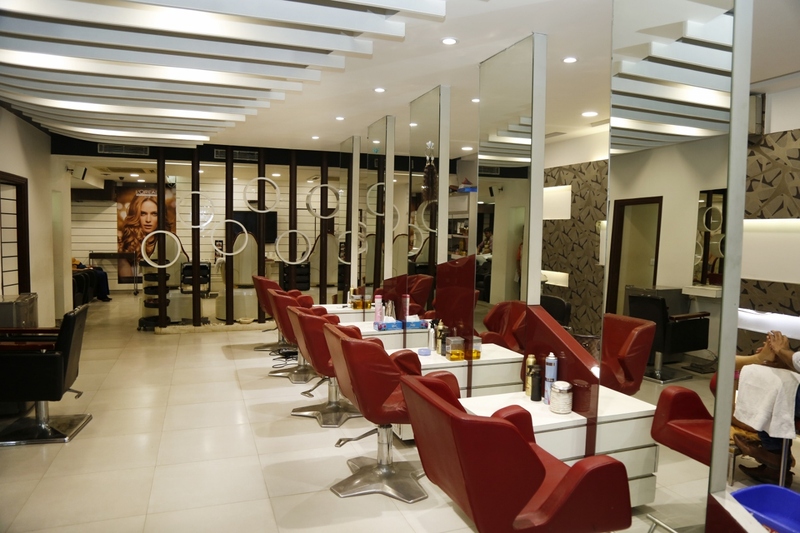 The very best hair and beauty products and brands available, at competitive prices only for you. 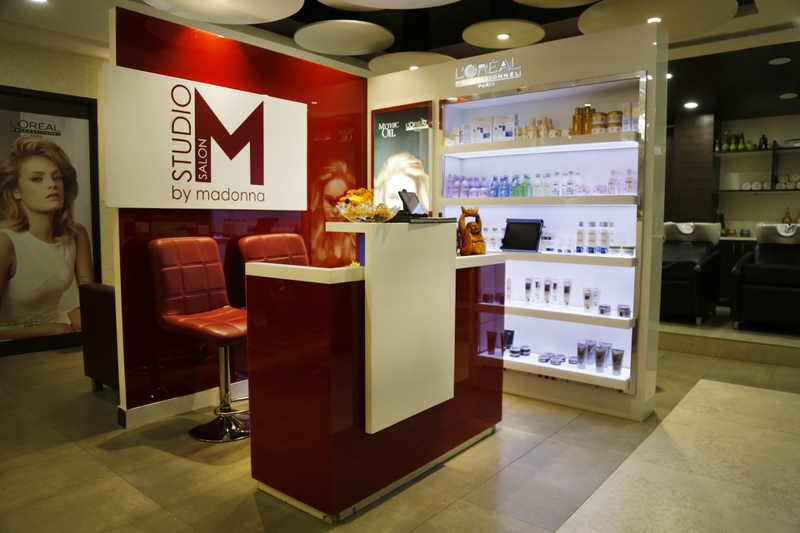 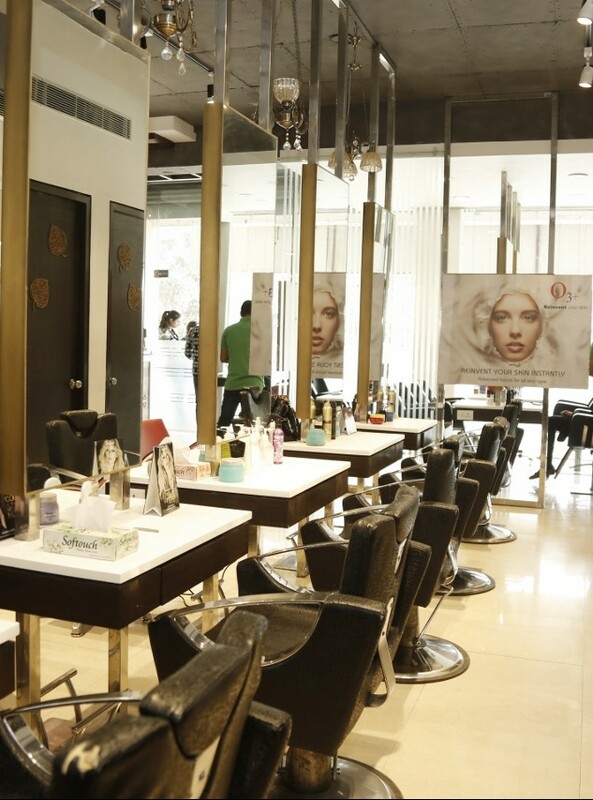 At Madonna you can choose from a wide range of high-quality hair and beauty products – from nail treatments and cosmetics to skincare products and waxing.